In recent decades, the fight against smoking has spread to all levels of society and become a public health priority. Government bodies and organizations have taken steps to regulate tobacco marketing and sales and smoke-free areas and set up support programs for people who want to quit. 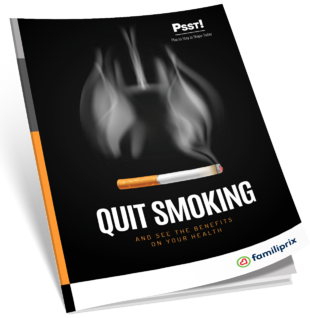 The vast majority of smokers today know that smoking is harmful, but it can be really hard to stop.